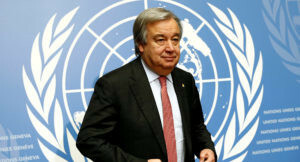 The United Nations, 73, is showing signs of its age and the turbulent times it has been enduring in the past couple of decades. It is lethargic, with its component parts out of tune with one another, betrayed by the very people, the authorities and powers that gave it life. Regrettably, as Nigeria’s President Muhammadu Buhari noted in his address, “many of the crises and threats to peace and security around the world debated last year as (we) did over several previous years remain unresolved. In some cases, many got worse”. There is actually little to cheer about. The Israeli-Palestinian conflict is worsening as are the plight of Rohingyas, Yemenis, Syrians, Congolese and the list just goes on. Political insurgencies continue around the globe. All these are made even worse by such effects as illegal migration, xenophobia and the rise of right-wing nationalism fuelled by demagogues in developed economies hitherto renowned for their accommodation and global perspectives on issues. 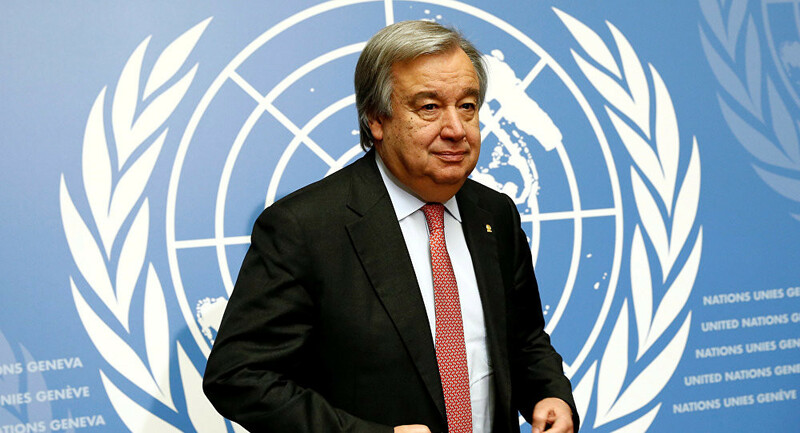 Too many world leaders ignore resolutions of the UN when they do not tally with their personal interest or the strategic interest of their regimes as demonstrated by the leadership of Myanmar. International affairs experts are alarmed at the state of the organisation today and the growing tendency towards unilateralism and isolationism. French President Emmanuel Macron used the platform of the world’s most important public forum at the ongoing UN Assembly’s General Debate, to warn that the UN may go the way of the League of Nations, if urgent measures are not taken to rekindle the spirit of cooperation that has kept the world together in relative peace and stability in the past seven decades ago. The world body is the reincarnation of the League of Nations, which came to its quietus in the tumultuous period of World War II for reasons similar to the lack of cooperation playing out in the global community today. Reaching back in history, Macron recalled how the world got to realize the value of peace established by dialogue and diplomatic congress at the Peace of Westphalia way back in 1648, when warring states in Europe agreed to live in harmony, as separate but co-existing sovereign states where balance of power would ensure that no state could threaten the sovereignty of its neighbours. The International community represented at the ongoing United Nations General Assembly was horrified when US President Donald Trump all but pulled his country out of the global institution with a tough speech which celebrated his rejection of “the ideology of globalism” and “embrace of the doctrine of patriotism”. The stance runs counter to the spirit of the global union which promotes the “oneness” of humanity, and hopes to make the world a true “global village” as ICT is already working towards. While President Trump’s “America First” agenda was known to everyone that has been following US politics, no one expected the US leader to bring it up at such a global forum as the General Assembly, given the country’s history of leadership at the international level where it has been championing common goals such as human rights, global prosperity and world peace. Not only did Trump amplify his scorn for multilateralism in dealing with such global problems as climate change, he called on other leaders to jettison the collectivist approach to universal issues and promote protectionism even in trade matters. Without batting an eyelid, Trump announced his resolve to punish any country that would not support his unilateral actions against the perceived enemies of the US. The battle lines may already be drawn. Led by France, European allies of the US who do not support its withdrawal from the Joint Comprehensive Plan of Action (Iran Nuclear Deal) are going ahead with it. They hope to circumvent the embargoes on Iran which will get a boost in November. Delegates at the Assembly came away with a feeling that the world was returning to the reign of strong men who hide under nationalist banners to promote divisive isolationist policies that pushed the world into two disastrous world wars. A few like Iran’s Prime Minister Hassan Rouhani, in response to Trump’s attacks on his country and its leadership worried that the world was regressing into the old, discarded “might is right” political philosophy. He raised tensions by insisting that his country would not be cowed by the US and would do all in its power to defend itself as enshrined in the articles of the UN, its enfeeblement, notwithstanding. Many longed for the generous, likable US of yore, which committed to global peace and development through such projects as the Marshall Plan and other liberal, democratic interventions globally. President Trump’s open denunciation of the UN as an “unelected bureaucracy” undermines the very essence and raison d’etre of the global organisation. After all, the top bureaucrats at the UN are chosen and put in place by a fair process involving the representatives of all countries. That notwithstanding, the UN itself is struggling to improve its processes. 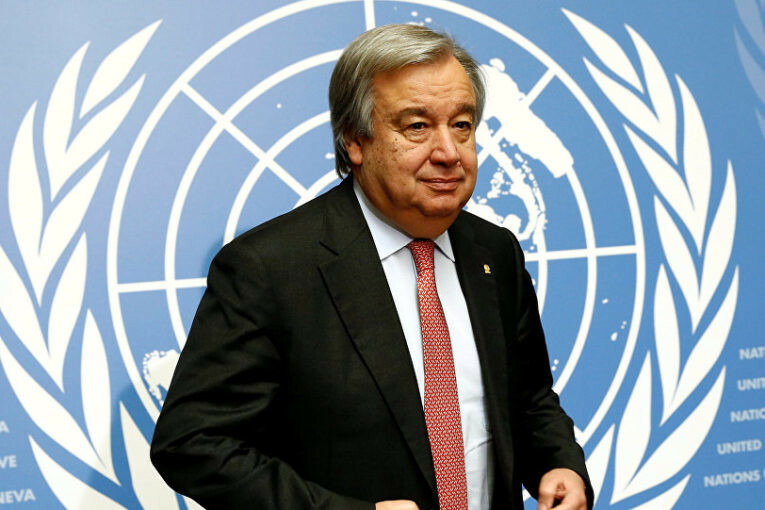 Secretary-General Antonio Guterres confesses to “being kept up at night” by the bureaucracy. He detests the “fragmented structures, byzantine procedures and endless red tape”. The UN top bureaucrat laments: “I even sometimes ask myself whether there was a conspiracy to make our rules exactly what they need to be for us not to be effective”. Only time will tell, if the organisation will be able to deliver peace and prosperity as well as value for money it receives from member-states while advancing shared values.